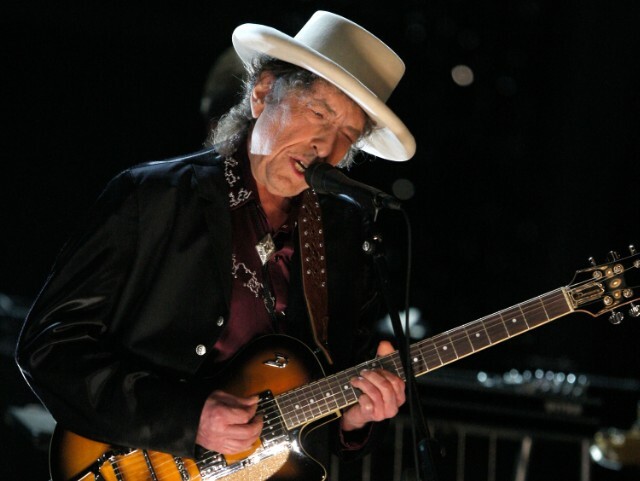 The singer and songwriter Bob Dylan, one of the world’s most influential musicians, was awarded the Nobel Prize in Literature on Thursday for “having created new poetic expressions within the great American song tradition,” in the words of the Swedish Academy. He is the first American to win the prize since the novelist Toni Morrison, in 1993. The announcement, in Stockholm, was a surprise: Although Mr. Dylan, 75, has been mentioned often as having an outside shot at the prize, his work does not fit into the literary canons of novels, poetry and short stories that the prize has traditionally recognized.